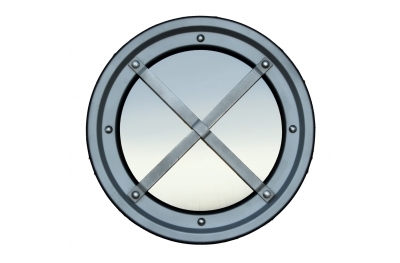 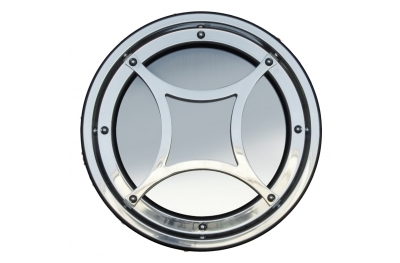 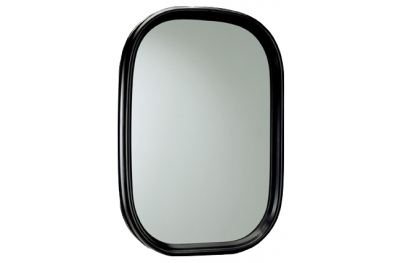 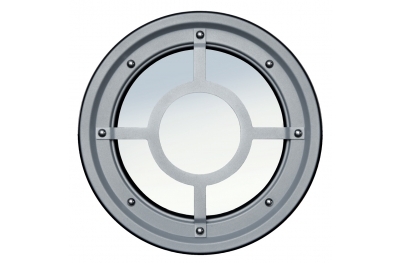 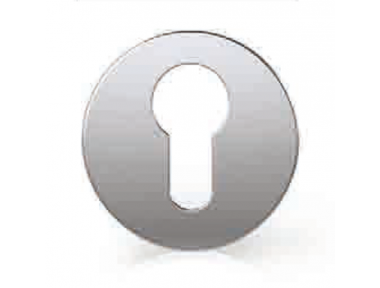 Windowo proposes a wide range of rubber and metal porthole, designed and made in Italy. 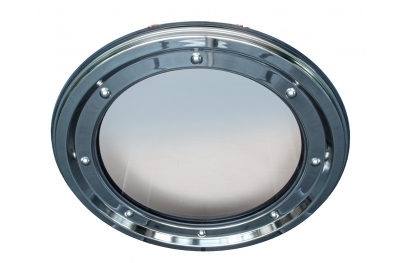 To fulfill all the requests of designers and manufacturer, we propose a broad spectrum of portholes’ forms. 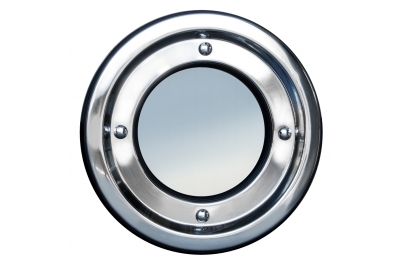 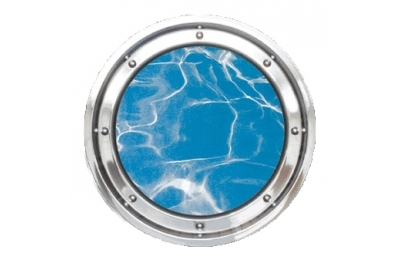 All the materials used for our portholes are choose with great care to guarantee the highest quality for the consumer. 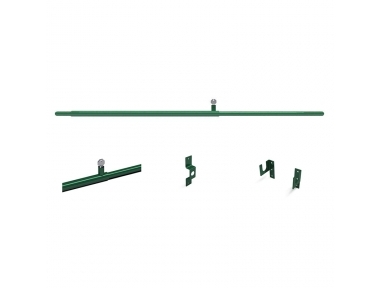 Rubbers and plates are already assembled, for a easier and safier set down.